Dr. Peter Fennell is a Data Scientist at Tala where he uses A.I. to build credit and fraud models for Tala’s global markets. 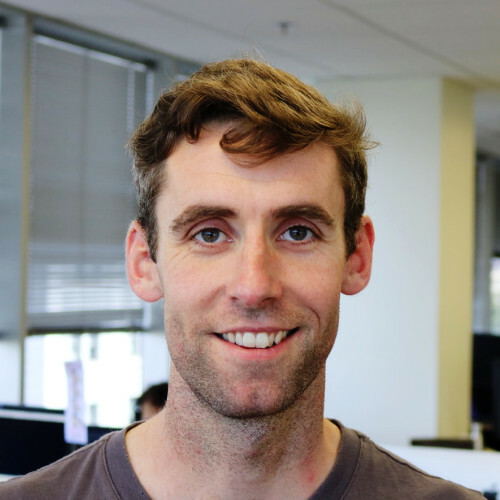 Peter received his PhD in applied mathematics and network science at the University of Limerick, Ireland, and previous to Tala was a James S. McDonnell postdoctoral fellow at USC’s Information Science Institute where he researched diffusion on networks and explainable machine learning. Peter is an occasional Data Science lecturer for Pepperdine University and Data Application Lab, and is a keen follower of data science meetups and events in the greater Los Angeles area.